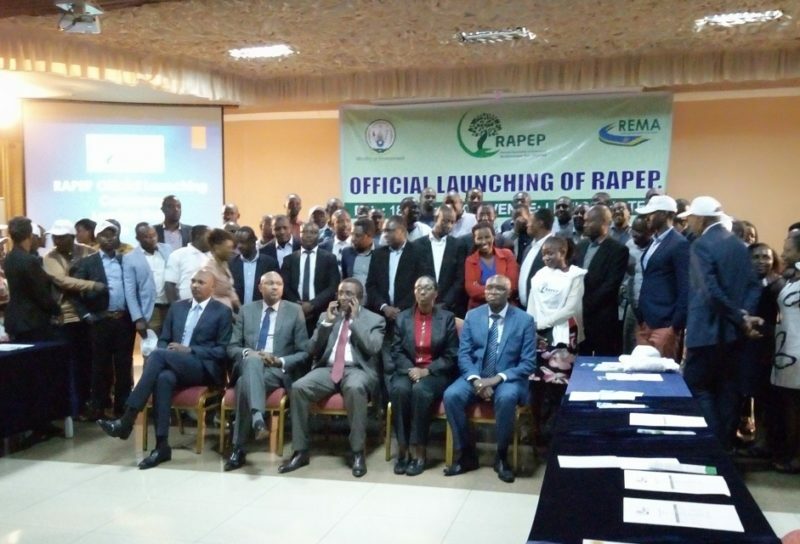 In a bid to continue its environmental assessment and environmental impact assessments activities in Rwanda, Rwanda Association of Professional Environmental Practitioners (RAPEP) was officially inaugurated in Kigali by the government of Rwanda on Monday evening. 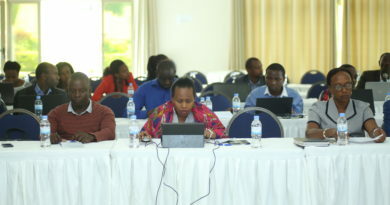 RAPEP as an umbrella was established in 2016 by the Government of Rwanda under the Law No.36/2016 of 08/09/2016 with key role to manage the practice of Environmental Assessment and the quality of Environmental Impact Assessments (EIAs) in both public and private interest and an interest of Environment. 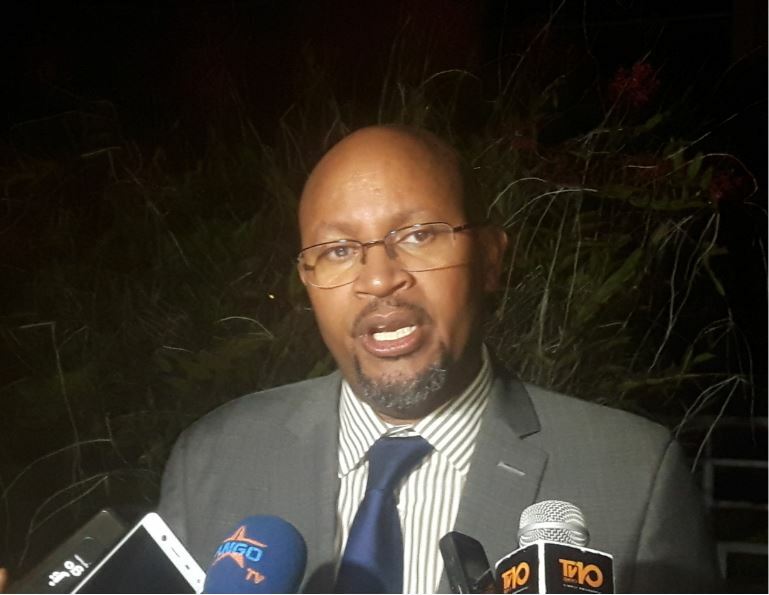 Egide Nkuranga Chairman of RAPEP said that the umbrella will bring together experts in environment to make clear assessments and in the interests of environment. 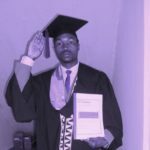 Egide Nkuranga Chairman of RAPEP. 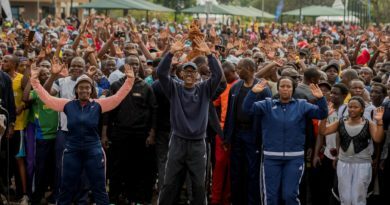 “Experts will be able to work together and bring clear assessments where someone who will act unlawfully will be held accountable, we need to uphold the quality of such assessments and hook confidence of everyone towards our activities,” Nkuranga said. Speaking during the launch, Dr. Vincent Biruta, the Minister of Environment welcomes the association of environmental assessment practitioners that will help in fast tracking Rwanda Green growth journey. 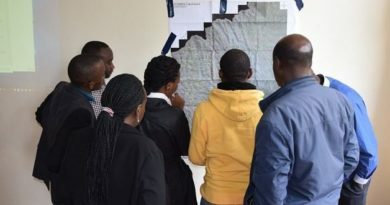 “This will ensure that the information provided by the government, civil society and other clients in the private sector can guide to decision making both in development of the community and the country at large. Through the association, I encourage you to hold each other accountable to ensure what you do are respected by partners and the broader society,” Biruta said. RAPEP members with Dr Vincent Biruta, Minister of Environment and Eng. Coletha Ruhamya, DG of REMA posing for a group photo after the launching ceremony. 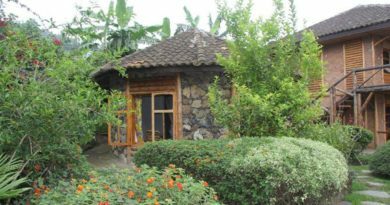 He pledged that the ministry of environment will work hand in hand with the umbrella to complement their efforts in sustaining environment protection. According to Eng. 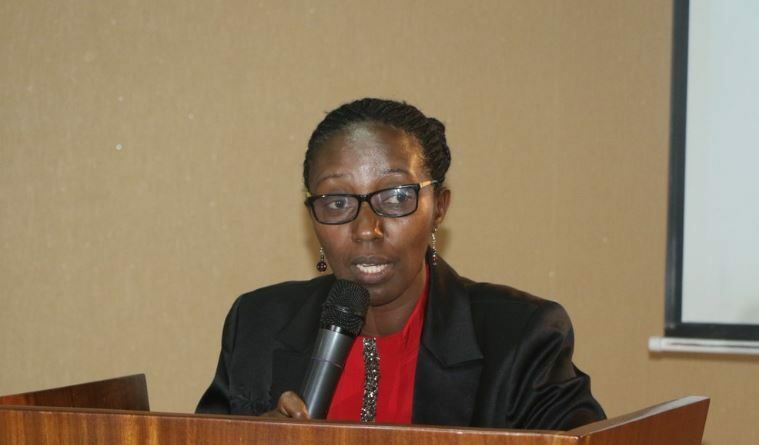 Coletha Ruhamya, Director General of Rwanda Environment Management Authority (REMA), this association will boost members’ current working framework as a self-regulatory body. “They will act as a self-regulatory and manage to hold accountable those who conduct bad assessment. It is a body that will help the government to do Environment Impact assessments in very professional way. 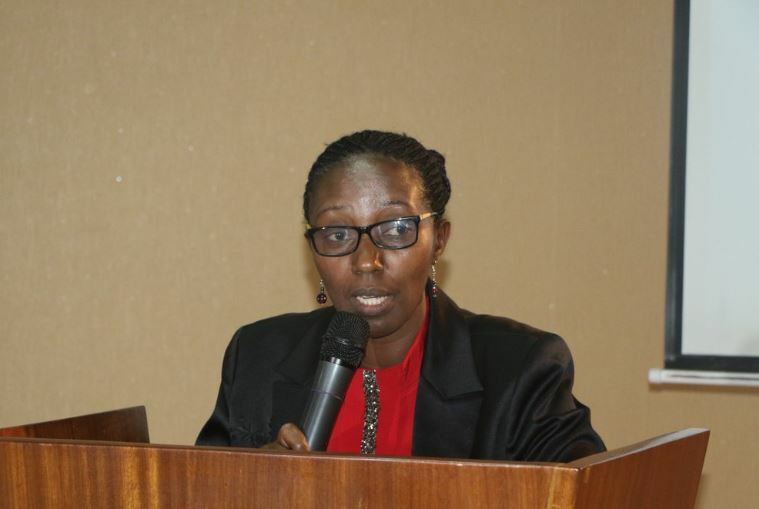 Through their association, it will be easy for the government to support them like in terms of capacity building,” Ruhamya said.